Have you ever considered the pet waste generated by the 170 – 196 million dogs and cats in the United States? Rose Seemann has. Rose Seemann is owner and operator of EnviorWagg, LLC a socially conscience business dedicated to composting dog waste into a high quality soil amendment. 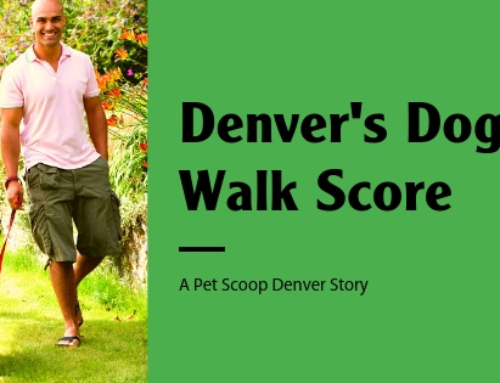 Pet Scoop Services partners with EnviroWagg, LLC to turn dog poop into flowers and trees. Now Rose Seemann has written a book. The Pet Poo Pocket Guide: How to Safely Compost and Recycle Pet Waste. The book is a fun and informative read. 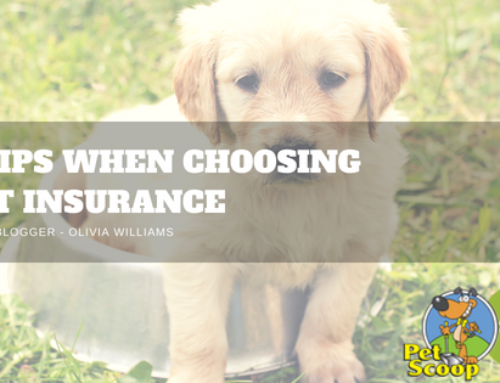 From the first chapter in the book “Good intentions but clueless”, The Pet Poo Pocket Guide inspires us to get past the “ick” factor and consider more sustainable alternatives to the pickup bag routine we’ve nearly mastered. Rose is affectionately know as the Pet Poo Guru. Pet Scoop Social recently visited Rose, her husband Chuck and Max, their timid, black and white tuxedo cat in their home in Aurora Colorado. What in world got you thinking about problem of pet waste? I was working at a place near Washington Park in Denver. I was on break eating my lunch and reading a book called Natural Capitalism (Hawken, Lovins, Lovins). It’s a book about resources, saving all resources and recycling absolutely everything. The books stressed the importance of thinking in advance, before even manufacturing something, how it’s going to be disposed of because we eliminate so much stuff that just goes to landfills. So as I’m reading this I’m watching people going by and pick up after their dogs and I thought, “now isn’t that dumb”. They pick it up, wrap it in plastic and throw it in the trash. 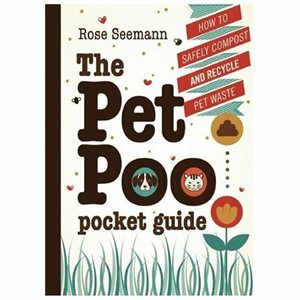 That initial curiousness lead me to my research, my composting business and eventually to The Pet Poo Pocket Guide. Dog People bobbing up and down like Heckle and Jeckle oil pumps dotting the prairie. It just gets you to thinking. 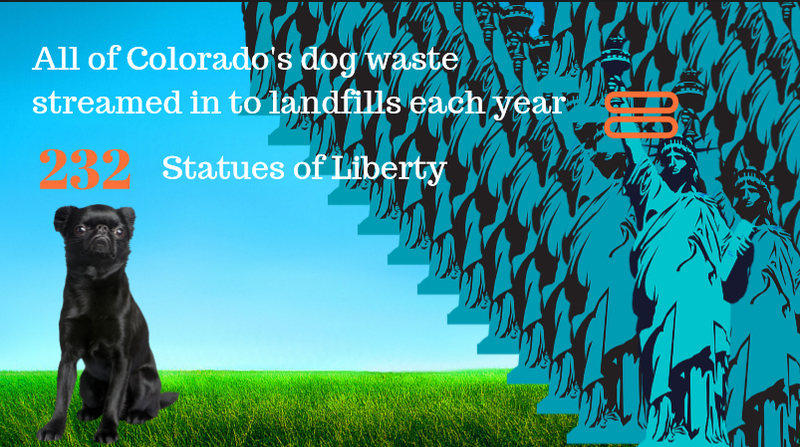 Your books gives us some staggering statistics about pet waste. Can you tell us about it? What are some alternatives that individuals can use to combat the problem of pet waste? 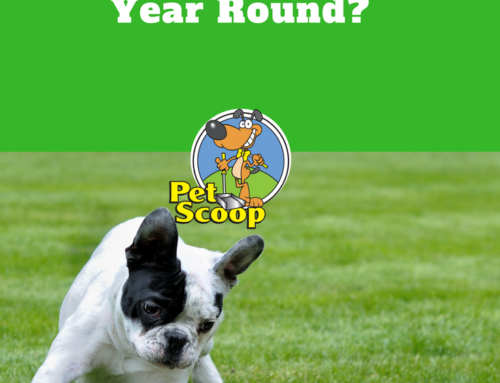 In the book I list several well researched methods or best practices for pet waste recycling. They include flushing, burial, biodegestion/spetic bin, composting and Bokahsi, a Far East, natural farming process. Each method described in the book includes information about the complexity, maintenance, what you’ll need and the advantages. If you ruled the world, what one thing would you have all pet owner enact? don’t want to accept carnivore waste because they believe it attracts animal, it smells a bit more than say sheep waste or what not and they don’t quite know how to handle it. 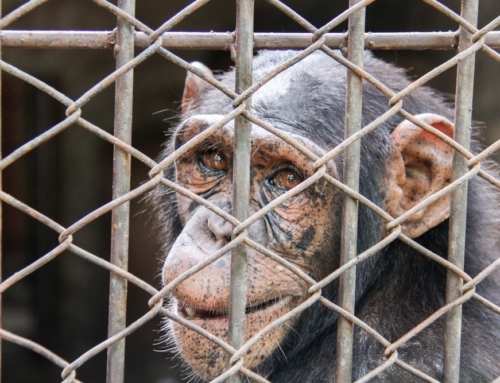 They are afraid that there will be pathogens and more testing. Just the know-how of processing pet waste is not common. People who compost are conservative. Some will handle it, most won’t. I believe that some day there will be a good way to do this. When Know Better opens the door just a tad, Do Something shoves in his big gangly foot and you’re Stuck With It! Maybe you’ll consider the best ways to reduce your pet waste and encourage local officials to find solutions to migrate pet waste pollution at our parks, trails or bike paths. 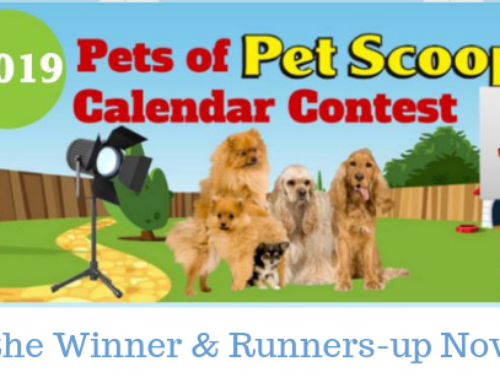 The book The Pet Poo Pocket Guide is available paperback or eBook.